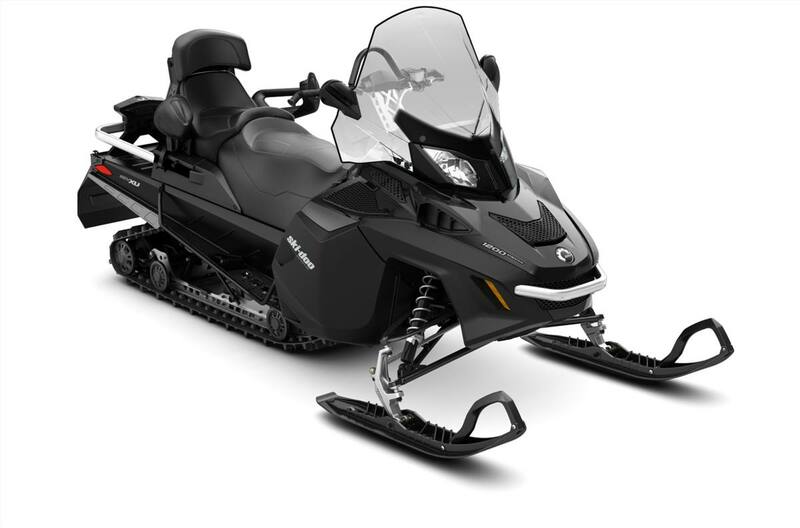 Ride and work in comfort and style on this sled. And save BIG! 2 years warranty and $1000 BRP Rebate + $500 Banner Discount = $1500 Off MSRP.